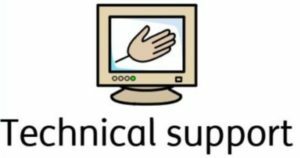 Are you having a technical problem with your CENMAC equipment? Please call our office on 020 8854 1019 and we will try to help as quickly as possible. If we can’t help you over the phone we may send a courier to collect the equipment or an advisory teacher will arrange a visit. We realise accidents happen, please let us know as soon as possible and we will look to repair or replace the equipment. 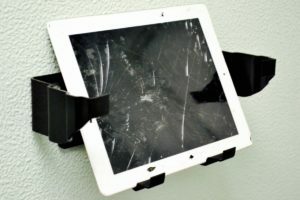 We have the facilities to repair smashed or broken screens on iPads. If you are a school using CENMAC services we are happy to look at repairing your devices.